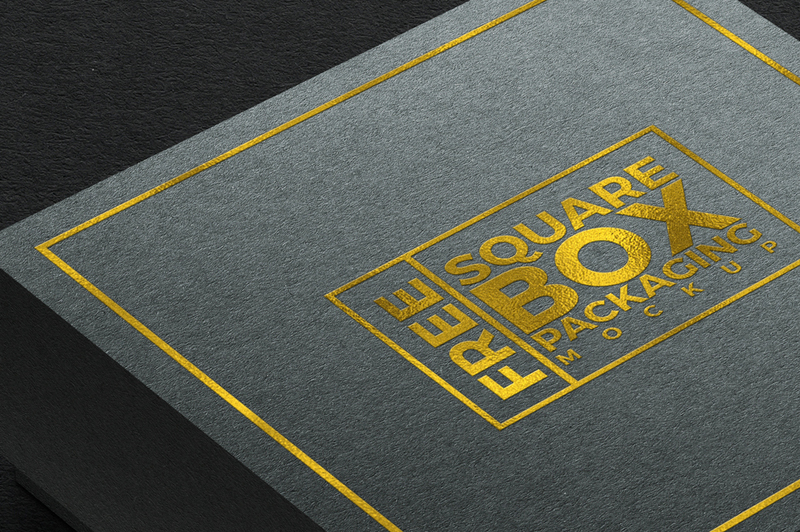 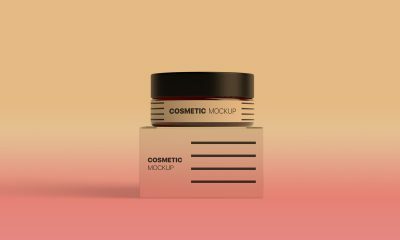 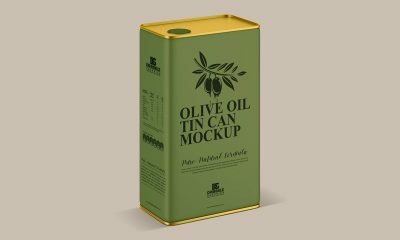 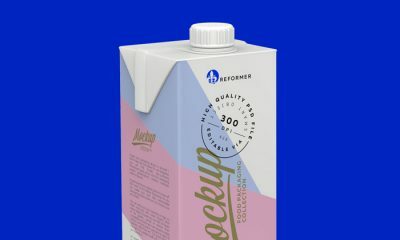 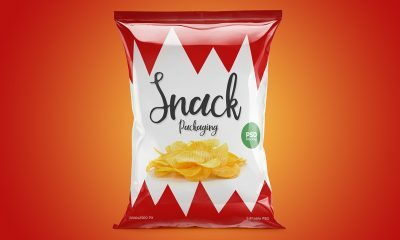 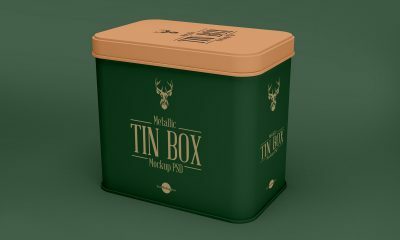 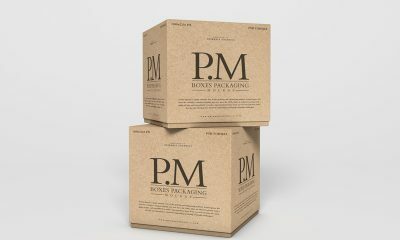 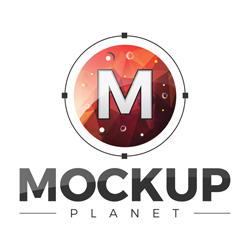 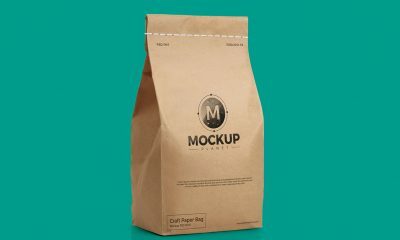 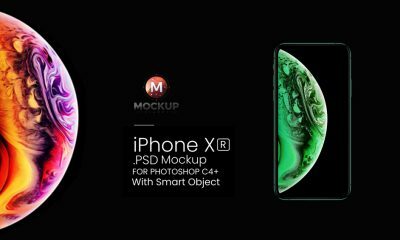 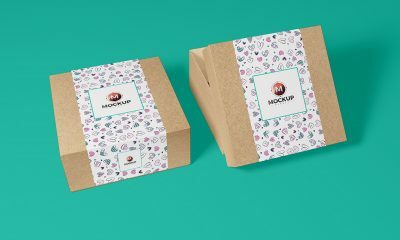 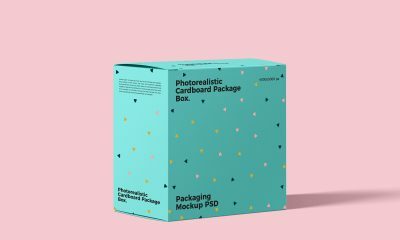 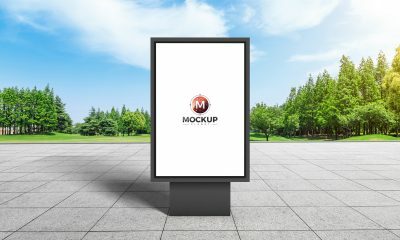 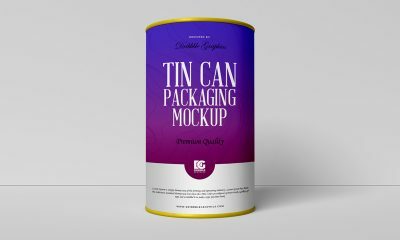 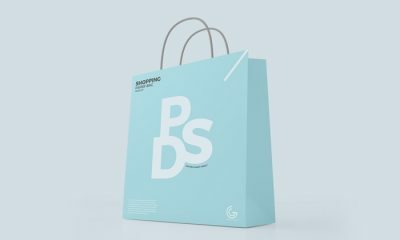 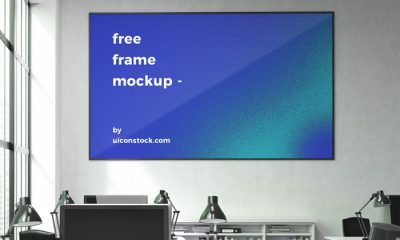 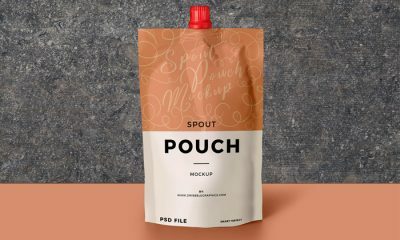 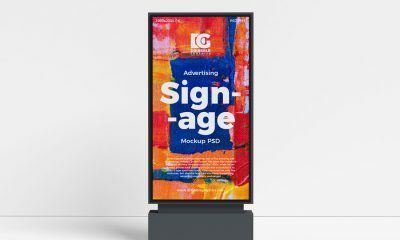 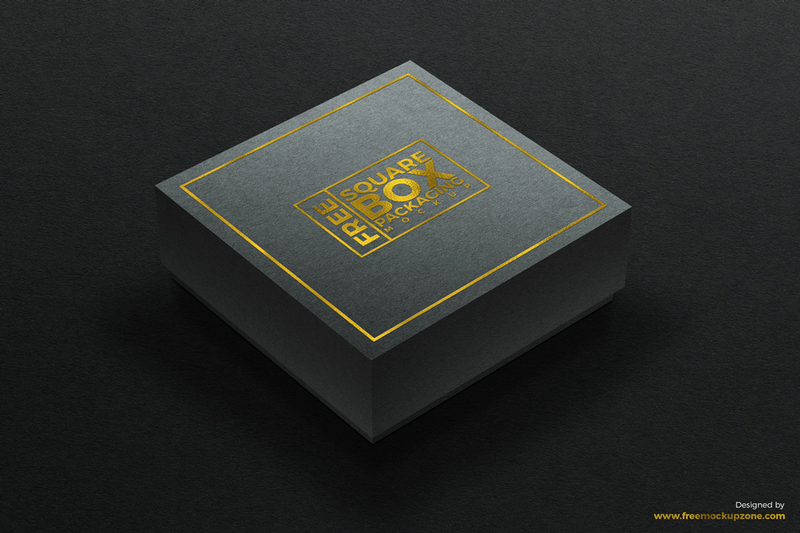 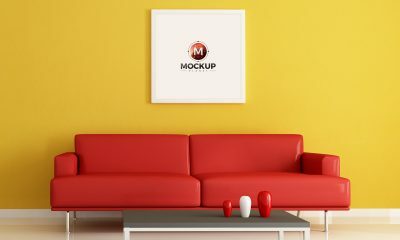 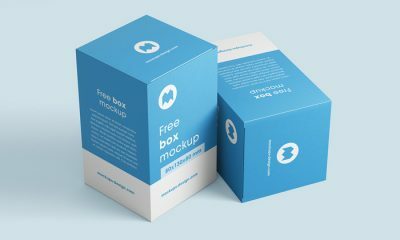 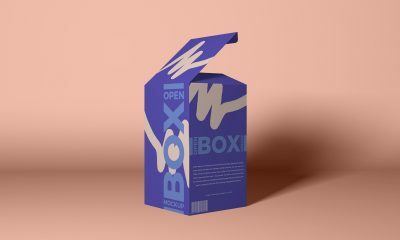 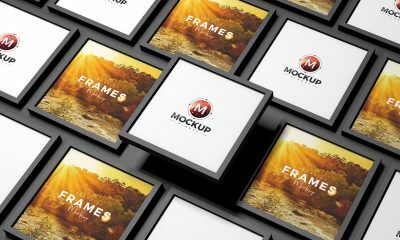 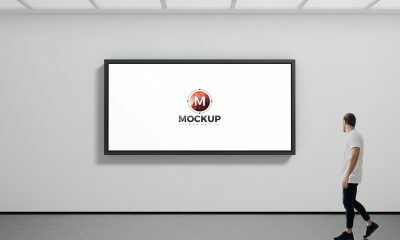 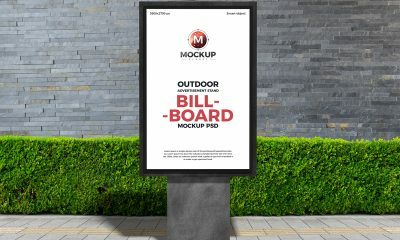 Very fine quality mockup of the day is Textured Square Box Packaging Mockup, which make your packaging design presentation extraordinary. 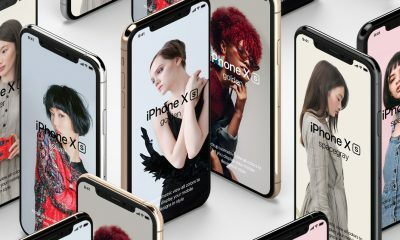 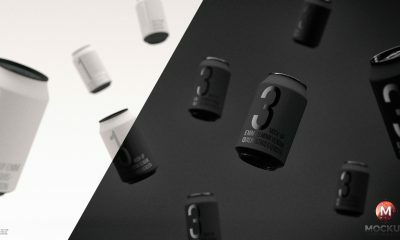 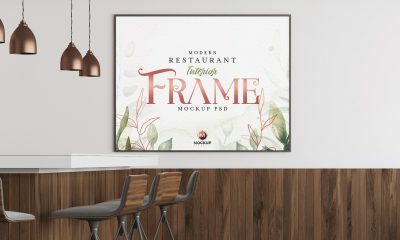 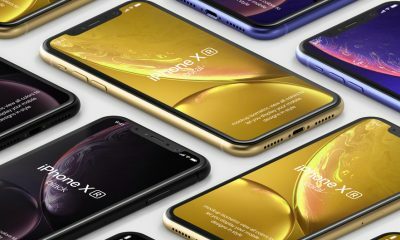 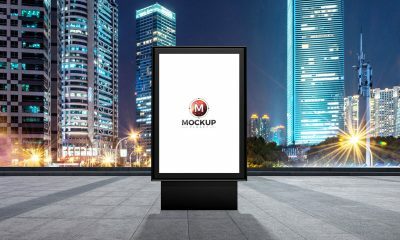 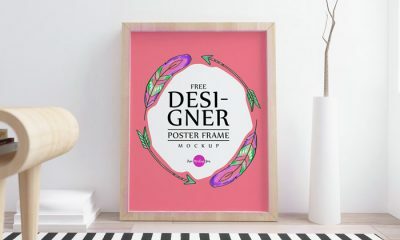 Double click on the smart-object layer and paste your own desire design, even you can also place your desire foil wallpaper to give your design golden or silver effect. 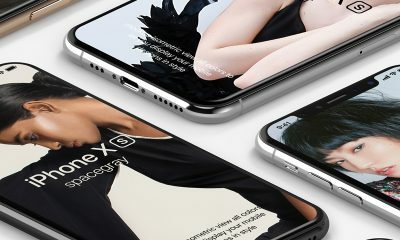 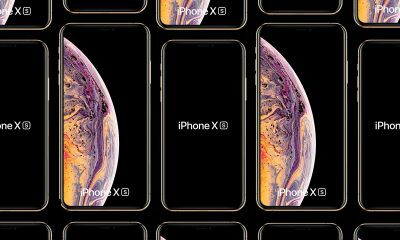 The dimensions are 2525×1683 pixels.